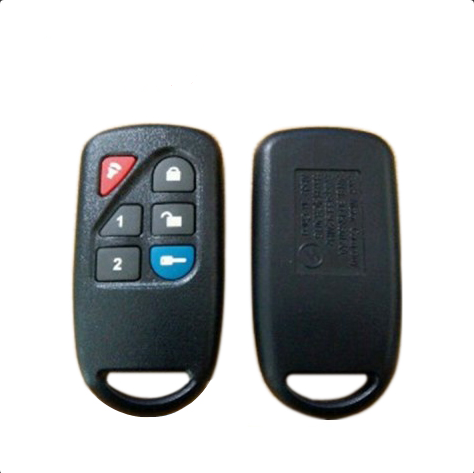 OEM quality FORD 5+1 button smart key remote. Part number : 8L3D-15K601-AA. The key is cut and will need to be replace to fit vehicle's ignition by a local dealer or locksmith. Cut the remote to fit your ignition for you. Q1:Do you test all your goods before delivery?